INtrigue Students. Create a learning environment of high expectations. Investigations 3 engages students in inquiry-based mathematics. Students actively explore mathematical ideas to develop understanding and fluency. They collaborate, investigate, and take part in problem-based learning. 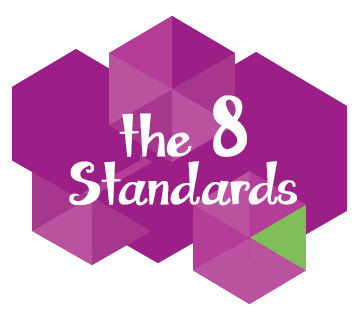 Activities focus on the need to connect mathematical practices to content standards. Go, do, explore. thINk! 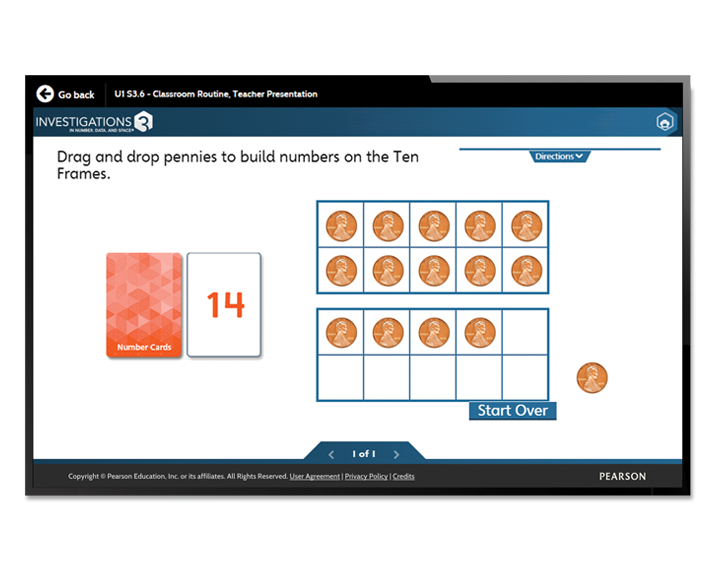 Rich mathematical tasks allow multiple entry points and varied solution strategies. 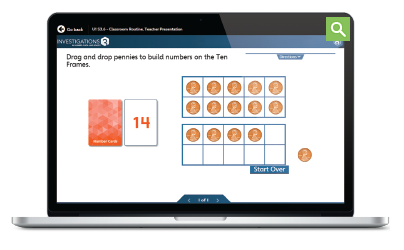 Digital tools support inquiry-based mathematics. 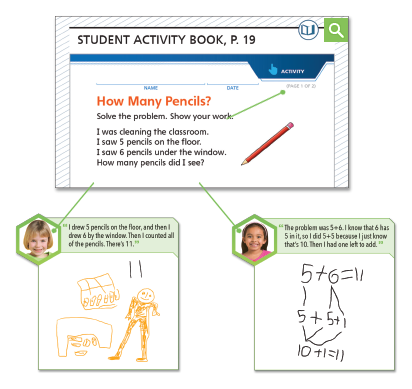 Students make sense of mathematical ideas, use reasoning, and communicate mathematical thinking. 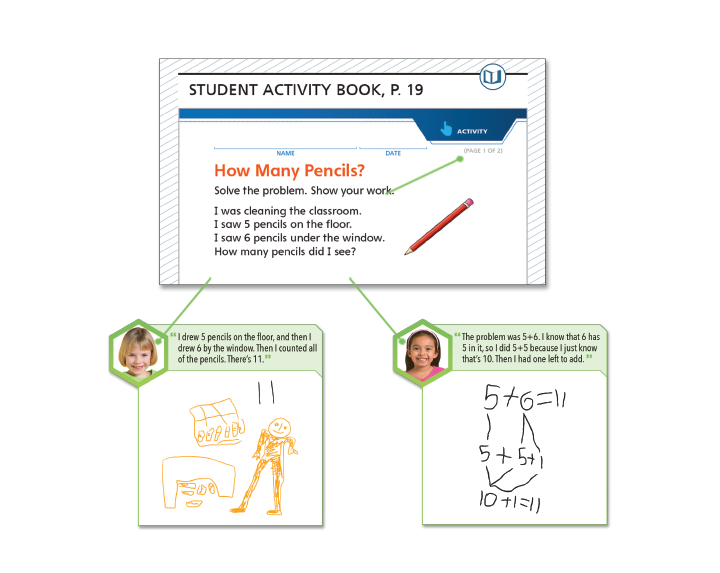 Inquiry-based mathematics engages students in ongoing problem solving, proofs, and mathematical connections. Focus on how learners thINk. How do they solve the problem?